So my wife just inherited a HP 200 G1 MT business pc from her old job. What recommendations do you guys have for this? I assume we should go for a PCI video card and not the PCIe slot? That thing was never meant to go and do great stuff. Can I do at least a low end video card? like 1 gb or 2gb? I hope to hear better news. What do you want a graphics card for? What's your intended usage? 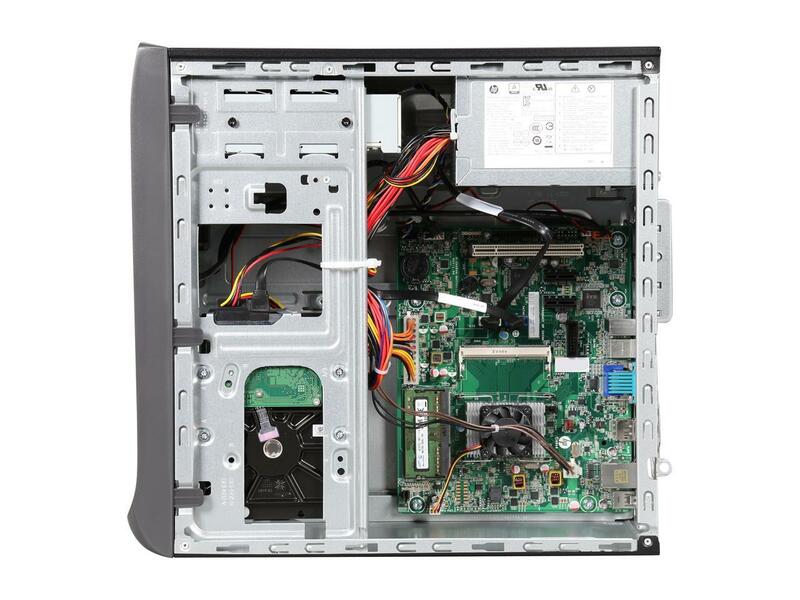 At best, you've got a quad core Atom J2850 CPU with a 10W TDP from 2013. Adding a GPU isn't magically going to make it perform well. The only physical way to scab a GPU into that box is with an x1 PCIe riser. No guarantees that will work at all, not to mention the GPU won't perform as well as its supposed to because of the single lane it's limited to. Also, no guarantees your mobo will even recognize it, let alone push a display through it. This only option would simply be a "because I can" experiment that a computer nerd would try whilst using parts on hand just for fun. Its got the Pentium at least. Low end games like Fortnite at least. Fortnite isn't THAT low-end. Sorry. Out of curiosity, what happens to the CPU frequency if you run Prime95 for 5-10minutes? Does it stay at 2.4GHz or does the 10W TDP push it down? You seem to be adamant about trying this, so lets dance. I like experiments. I should also say that none of this is guaranteed to work, nor to work well enough for a good gaming experience. But I'll try to give you the best shot at success instead of wasting money on things that are guaranteed NOT to work. Throwing out GPU names doesn't mean much. 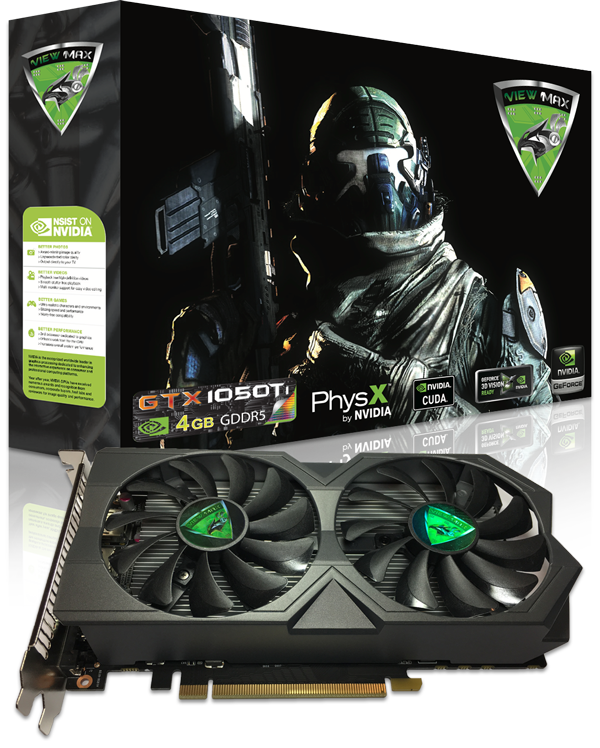 A new/current gen GPU will be your best bet from a performance/power efficiency standpoint. 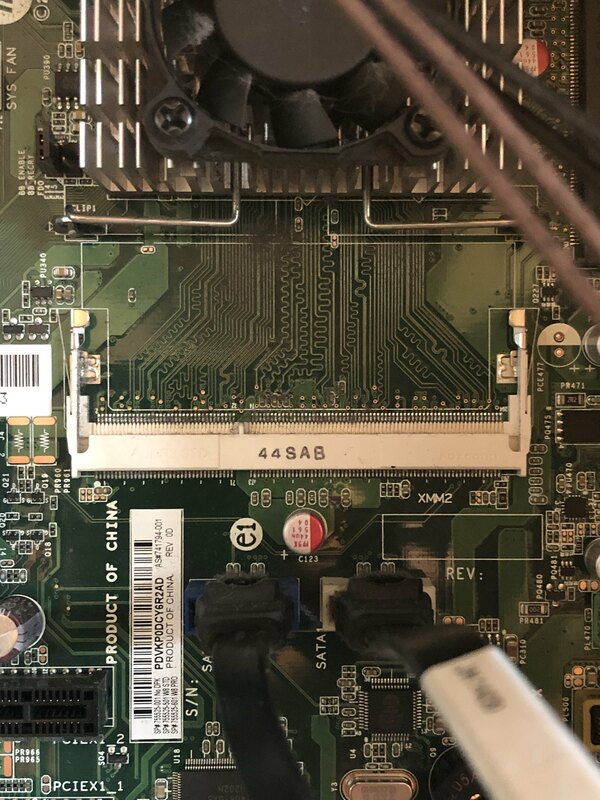 As I said previously, since you're working with closed-ended PCIex1 slots that are only rated for 10W, you'll need a PCIe riser, similar to what crypto miners use (Here's an example). Because of that, you're going to need a "low-profile" GPU in order to get it mounted to the back of the case. This is assuming your case isn't so narrow as to require a low profile card already. If that's the case, we're in trouble. Also, please provide the width (side to side across the back face) of the case. That GT730 is a PCI-E board, not a PCI. It is just not going to fit. Using the PCIex1 and a PCIe riser is only going to be seriously difficult, and you still have the problem of physically fitting. It will be a lot work with no certainty of good results, and even if things are operational, you are still not going to get the performance you really want. Unless you are just trying to do some super cheap crypto mining experiments where you are guaranteed to lose more money on power because of the lack of efficiency there is really no good outcome. OP wants to play Fortnite with this. Explore Togglemeister's 3 photos on Flickr! Lots of room in the case. That is a basic use system made with basically a laptop motherboard with a soldered CPU and laptop RAM. You can't even move the CPU and RAM to another system which would have been an option with a more standard desktop PC. You are better off spending $100-150 to get a better tower system with a 16x slot and a 300watt power supply instead of trying to get a cheap card into a cheap computer for gaming. Two piles of junk is not better than one pile of something decent. Donate that computer you got to a school or library or something, it may sell for $50 on craigslist also. I hate to poo poo this as I love old trashy systems (typing this on an x5260) but poo poo. You can buy better systems to add a gpu on for $50 or less. Way better way to go. Get like an i3-2100 or i5-2400 tower system... then throw in a gtx750 or rx460. So cheap and will work fine. What was the best PCI slot GPU anyway? I'm not even sure what was made.. fun trivia! Question Any concerns about running 2x EVGA GTX 1070 FTW Ultra Silent in SLI mode? Question What kind of performance can i expect on FH4?